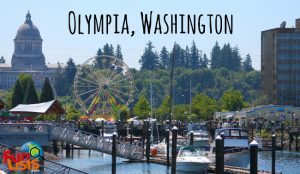 Shakespeare Summer Seminar is a planned series of workshops set in Olympia Washington in 2018-2019. Contact us at business@olyworks.com to find out more. And check back soon for more details!